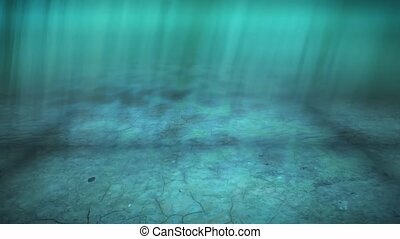 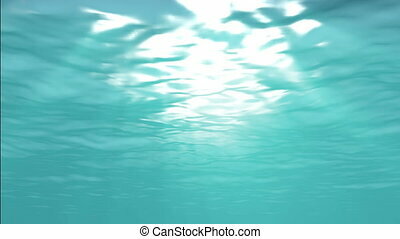 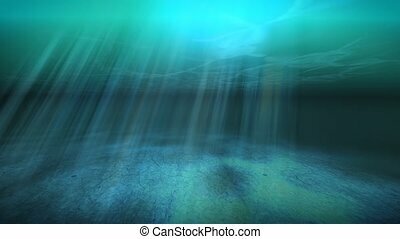 Animation, loopable turquoise green underwater, hd. 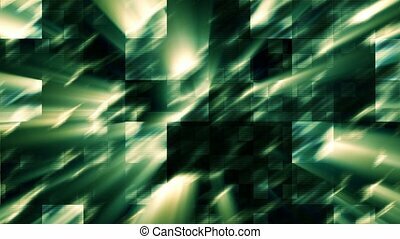 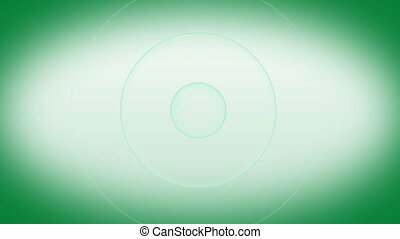 loopable Green Background with smooth waves. 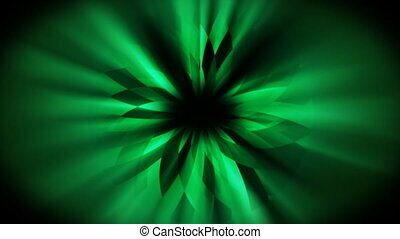 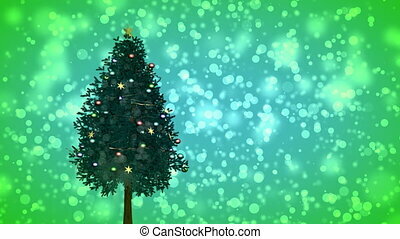 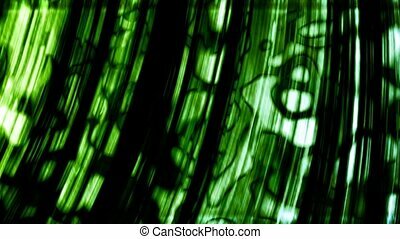 Loopable Shining Dark Green Background.